ARE YOU CONCERNED ABOUT YOUR CHILD'S SLEEP HABITS? DO YOU THINK YOUR CHILD MAY HAVE A POTENTIAL SLEEP DISORDER? A good night's sleep is essential to the growth and development of children, and children require much more sleep than adults. Sometimes however, children are unable to get the necessary amounts of nightly sleep that they need, and it can sometimes be attributed to a sleep disorder. At The Alaska Sleep Clinic we provide consultation and therapeutic management for a wide variety of pediatric sleep disorders. 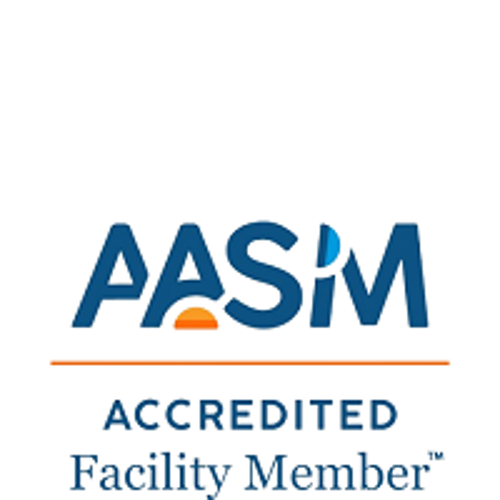 We understand that your child's health is important to you and we want to assure you that our Board Certified Sleep Physicians are highly adept at treating child sleep disorders. Children require more special care than adults and it is important to us that our physicians are trained in communicating with children of all ages and are experienced in calming the fears of nervous young patients while providing quality care for them in a relaxed, non-threatening environment. For children, sleep problems tend to get progressively worse overtime if not treated. 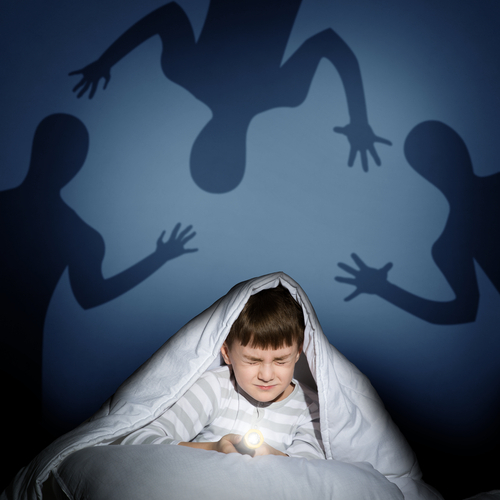 For example, untreated night terrors as a toddler could lead to a child who frequently sleepwalks. For children with sleep disorders, getting treatment early is important because untreated disorders can contribute to later health problems and development inssues. Electorencephalogram (EEG): Monitors brain activity and aids in diagnosing possible seizure disorders. Electrooculogram (EOG): Records Eye movements and determines when the REM sleep cycle occurs. Electrocardiogram (ECG or EKG): Monitors electrical activity of the heart. Thermocouple and Respiratory effort:Monitors the airflow and effort to identify breathing problems such as snoring or obstructive breathing. Electromyogram (EMG): Measures muscle tension and aids in the diagnosis of limb movement disorders. Continuous Positive Airway Pressure (CPAP) Titration studies: for children with sleep apnea. Ventilator Titration studies: for chidren who rely on ventilators to breathe. Get Our Latest Free E-book Now! 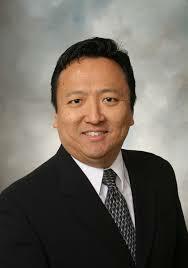 Dr. Harry Yuan is a board-certified pediatric pulmonologist and sleep physician. He received his doctor of osteopathic medicine degree from Western University of Health Sciences. He completed his pediatric residency at Children’s Hospital of Michigan and his pulmonary/sleep fellowship at Children’s Hospital Los Angeles. Dr. Yuan works as the medical director of Pediatric Pulmonology and Sleep Medicine at Children’s Hospital at Providence in Anchorage. His areas of interest are pulmonary issues related to neuromuscular disorders, cystic fibrosis, and pediatric sleep disorders. He also enjoys traveling, scuba diving, and spending time with family. Are High School Start Times Bad for Your Teen's Sleep?